It's Fridaaay and you know what that means! Not only is it the weekend but it's feature Friday here too! I have another wonderful company to introduce to you all today, that are bringing new fresh designs to the fashion scene. 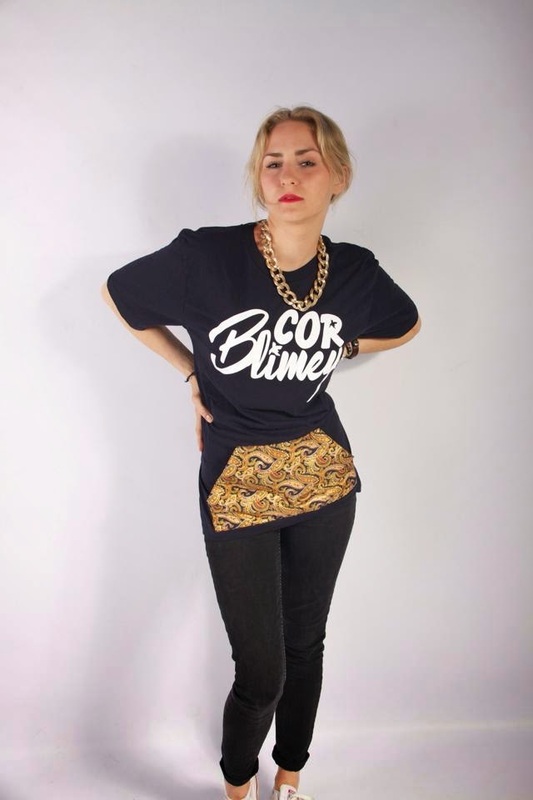 COR Blimey Apparel allow their customers to bring their creative flow through their clothing, with all their materials handpicked with the customer in mind to meet their expectations and more. 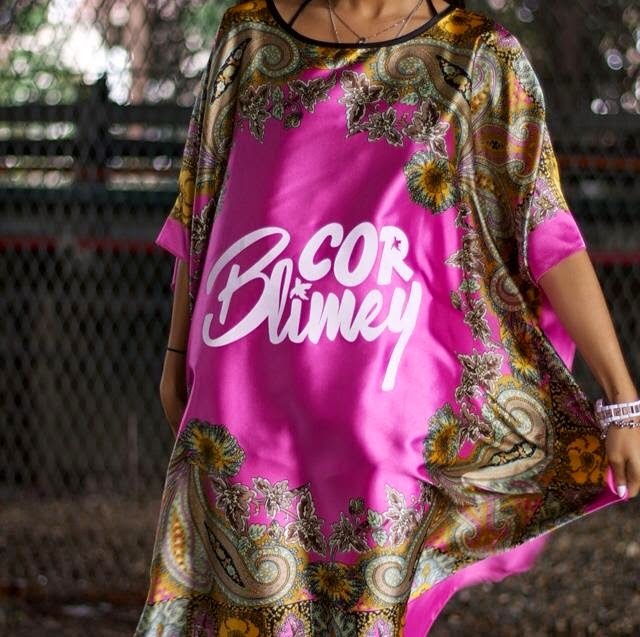 With limited edition pieces COR blimey Apparel is definitely a brand that you need to check out because once an item is gone it's gone! I'm delighted to let my readers know more about this company with my popular interviews with the people behind the scenes! Hope you enjoy it! It has to be Brick Lane. It was like the breeding ground for COR Blimey Apparel. Being able to travel around and showcase the brand. Compared to working in a store you are just stuck in a building. With stalls/pitches you can move around and take it to different areas. Get to meet some cool people on the way. Seeing the black embroidered T-Shirt on TV Channel AKA! Worn by Stormzy an up an coming rapper from South London track titled Not That Deep. He is absolutely killing it right about now. Keep your eyes on him! COR Blimey Apparel concessions in clothing stores and taking the brand international. Have a tight business plan and research research research! 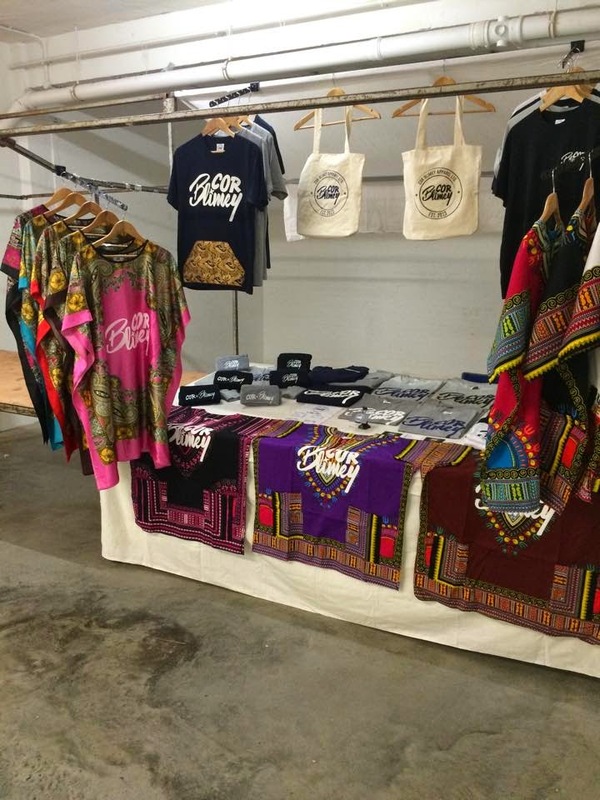 The COR Blimey dashiki! A very funky piece. Have a fantastic weekend lovelies! 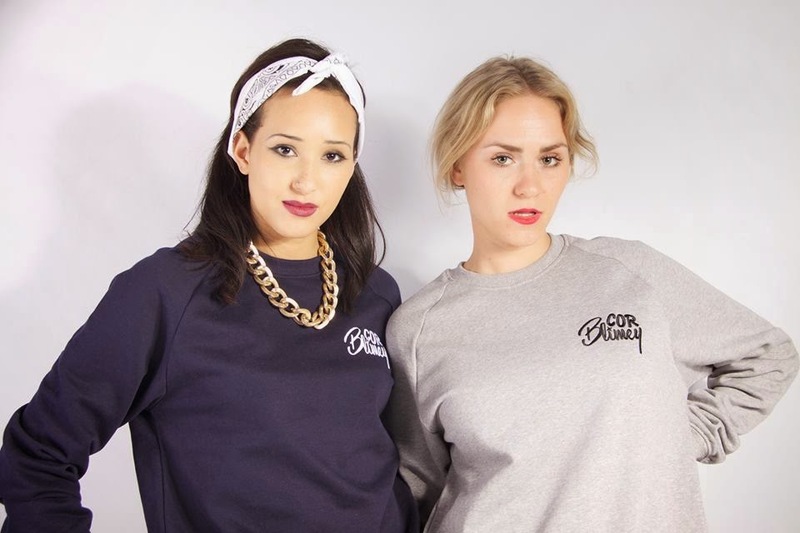 Do check out COR Blimey Apparel on the following links would love to hear your thoughts and feedback on them!